A world-class destination for marine renewable technology; from research and development to funding, infrastructure and supply chain, Cornwall offers everything your business needs in one dynamic region. At the heart of the region lies Wave Hub – the world’s most capable and flexible offshore energy site. This purpose-built 48MW grid-connected facility provides four connection points over an 8 sq km site, and its fibre optic data connection lets you monitor and control devices remotely. Nearby is the FaBTest nursery facility, where wave energy device developers can test components, concepts or full-scale devices in a moderate wave climate. The COAST laboratory at Plymouth University offers the perfect environment for physical model testing – a flexible facility with the capability to generate short and long-crested waves. 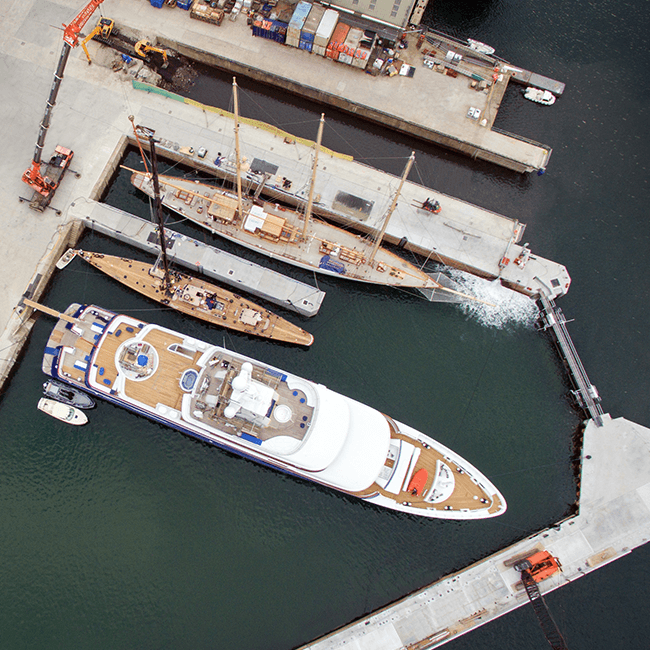 The region also has a wide range of dock, harbour and port facilities, including Falmouth Docks which offers access to deep water connection points; Fowey Harbour, which is accessible in all weathers, and the large, multi-functional, Truro Port. Together they cover everything you’ll need, from front-line logistics and monitoring to research operations. The regions offering is further strengthened by a globally operating, well-developed, and flexible supply chain underpinned by a diverse talent pool. This is fed by a steady stream of highly qualified marine renewable and engineering graduates, many of whom are educated at Exeter University’s Cornwall campus and Plymouth University. The Hayle Marine Renewables Business Park is a state of the art office and industrial complex specifically for use by marine renewable technology businesses. 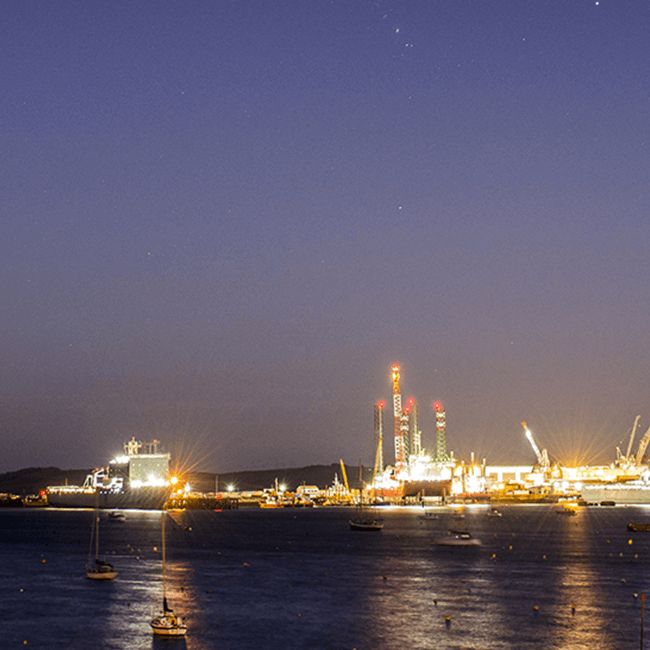 Cornwall not only offers fantastic marine technology resources but is set to become a world leader in SMART grid technology and has embarked on ambitious projects involving the Internet of Things. Furthermore, the introduction of Marine-i, a collaboration between the Universities of Exeter and Plymouth, The Cornwall College Group, Cornwall Marine Network, Cornwall Development Company and the Offshore Renewable Energy Catapult is helping to bolster the regions existing strength in the marine engineering sector. 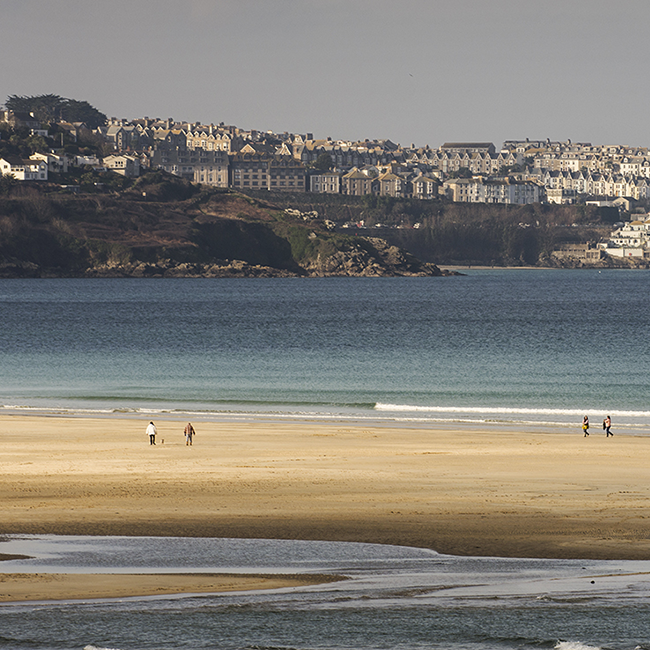 To take advantage of Cornwall’s unique location and strong marinetech capabilities, talk to us about expanding your business into Cornwall.